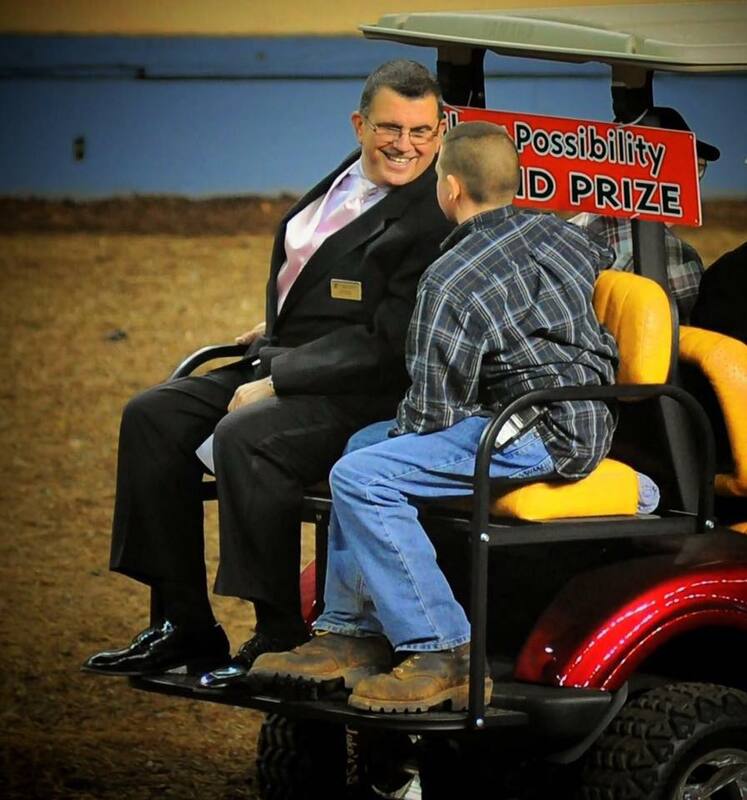 Due to the wonderful support from so many people, the New England Morgan Horse Association in conjunction with the New England Morgan Horse Show Committee is working to ensure we remember Stephen with all the love and enthusiasm he brought to the Morgan community. 1.Each year NEMS will be awarding the Stephen Nava Distinguished Service Award. This will be given to a young adult who has given of their time and talent to the New England Morgan Horse Show or the Morgan industry. 2.The second is aGrantthat will be awarded to a young adult who is looking to further themselves in a non-traditional secondary education.Trade school, internship, specialty programs, workshops. They might enjoy and love the Morgan Horse but do not have to be an active participant, but some family member does. Ann Anderson is heading up this committee. They are working on the particulars that best fit Stephen’s personality and the family’s wishes.